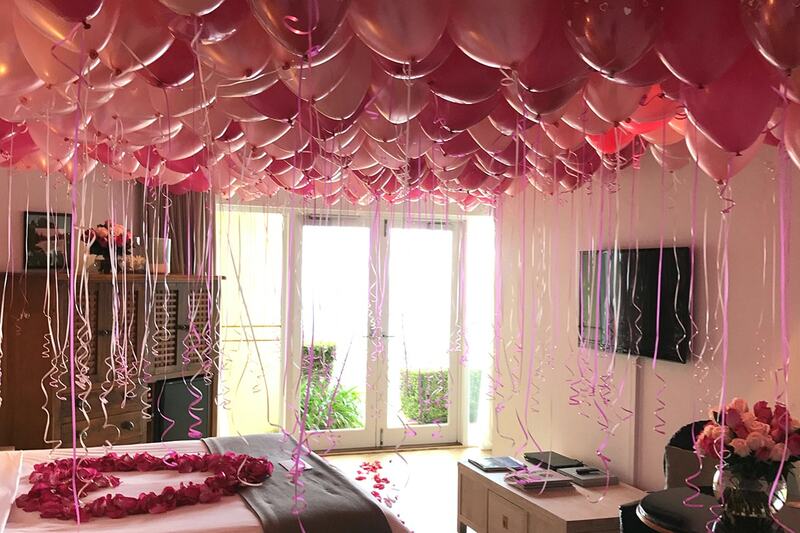 Setting the scene with truly beautiful and stylish balloon design and decor! There’s nothing more joyful than a stylish bouquet of gorgeous balloons to elevate the romance, beauty and enchantment of a wedding celebration! At Let’s Party with Balloons we offer a stunning range of themed decorations and a boundless colour palette of high-quality balloons in eye-catching shapes and sizes. 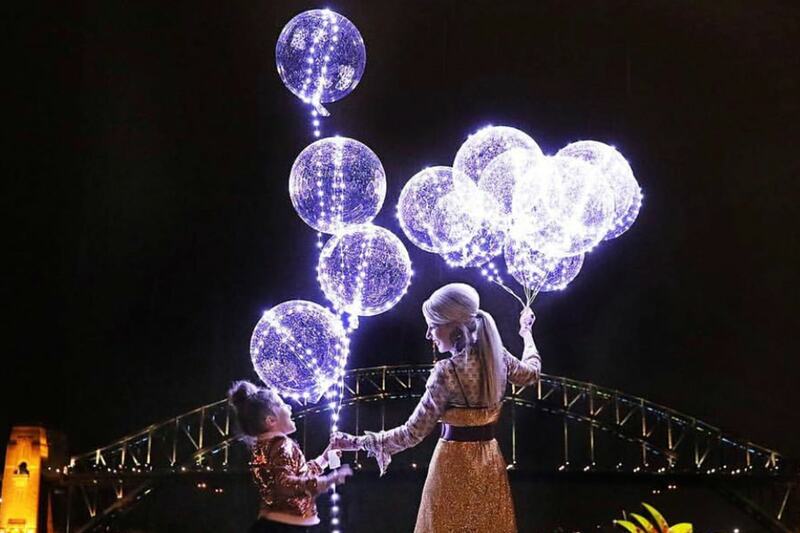 Based in Sydney’s Northern Beaches, our team of creative specialists has balloon styling down to a fine art. We work with you to ensure your celebration décor is perfectly unique, memorable and stress-free. 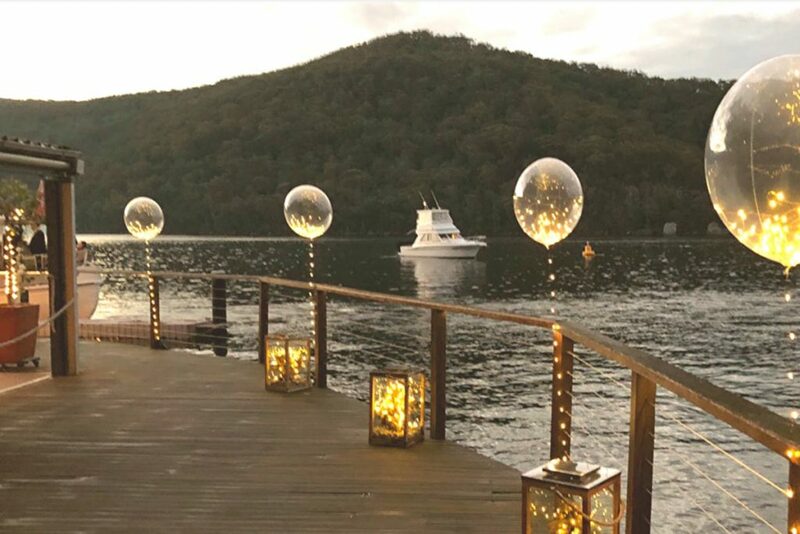 Weddings are a truly magical event and our creative team at Let’s Party with Balloons are passionate about creating gorgeous and tailored decor for your special celebrations. Give us a call and let’s get started!